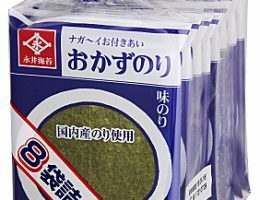 This is our best-selling seasoned seaweed. It is also being sold overseas and is highly popular. You can enjoy it simply as a snack. It is very hygienic as it is packaged individually. You can enjoy it simply as a snack. Ideal with beer and other alcoholic drinks. 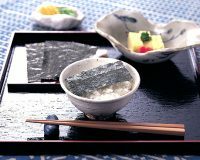 In addition, you may also enjoy it as a topping for fried rice and so on.